Home » Miscellaneous, People & Places, Regional / International » Gov’t Receives New Financing from E.U. Gov’t Receives New Financing from E.U. Belize and the European Union have reached agreement on nearly twenty-nine million dollars in financing for projects in the health and public finance management sectors. 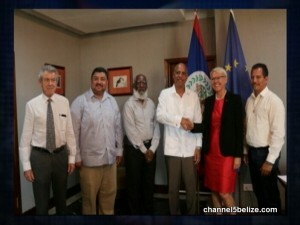 The agreements were signed in Belize City today between Prime Minister Dean Barrow and the E.U.’s Ambassador to Belize, Malgorzata Wasilewska. The majority, about twenty-five-point-six million dollars, is for upgrading health facilities like the regional hospitals and Central Medical Laboratory to meet smart and green standards. This means they would be able to withstand natural disasters, as well as to be more energy efficient, and meet safety criteria for patients and medical staff. Also there will be plans to upgrade Belize’s Health Information System, and the strengthening of organization and management of health services. 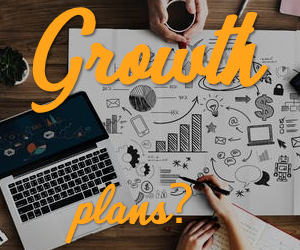 In public finance management, three-point-two million dollars will be allocated for strengthening initiatives, directed to internal and external audit control systems and the Office of the Contractor General, as well as specific oversight and control functions. Emergency Evacuation after Ceiling Problems at K.H.M.H. Will Belize Bank Finally Be Paid for U.H.S.? The True Value of B.T.L. Is New Investment in Phone Company a Good Idea? Where is Teeth in Stores Orders Regulations?